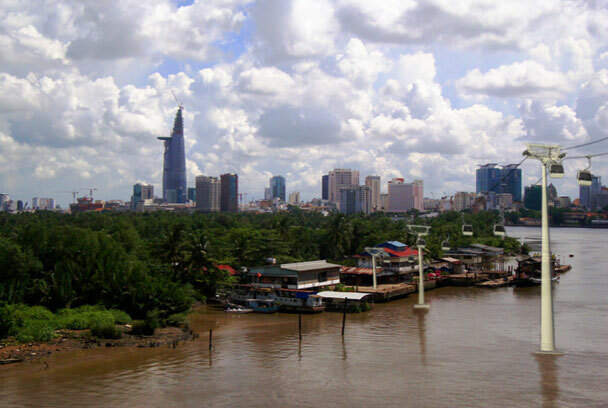 The HCMC conceptual design study is a preliminary investigation into opportunities for cable transit within the city. 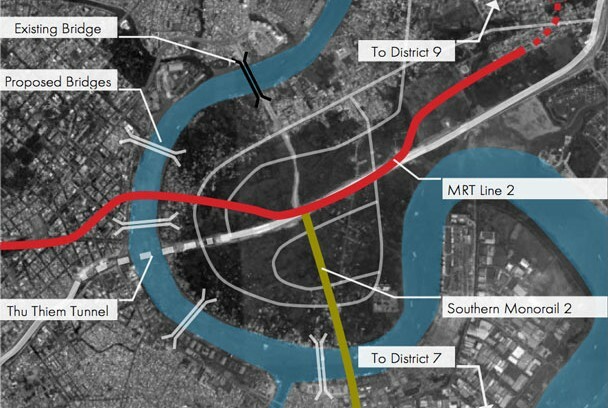 A city currently in need of massive infrastructure updates, this preliminary route study examines both the existing and proposed development and transit needs within Ho Chi Minh. 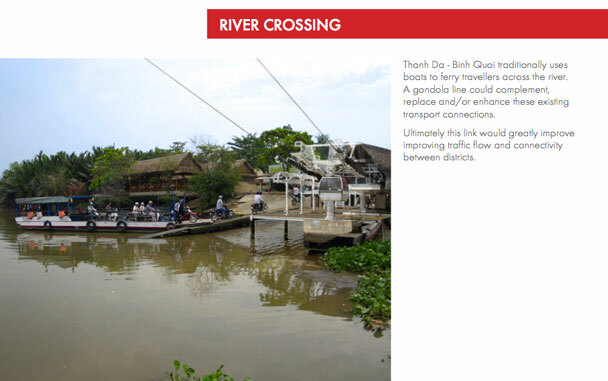 While many of the proposed lines are based on river crossings over and along the Saigon River, others focus on technology replacements (monorail to cable), urban connectivity issues (airport/commuter rail), and recreation (Saigon Safari).